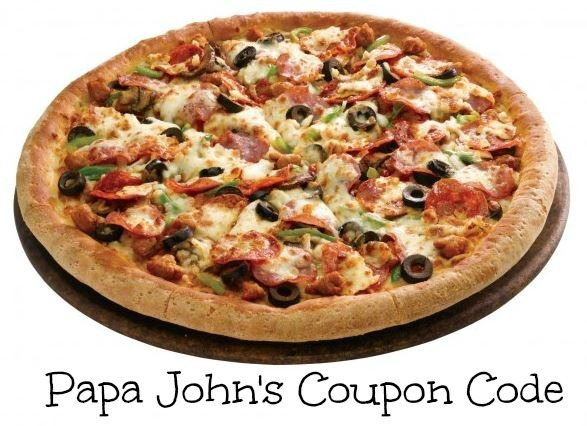 Through tomorrow, use this Papa John’s coupon code to get any size 5 topping pizza for just $9.99! Plus, if you use Visa Checkout you’ll get a FREE large 1-topping pizza. This code can only be used on online orders. This could be great for a quick dinner idea.